Nicholas Rhea is the pen-name for Peter N. Walker, formerly an inspector with the North Yorkshire Police and the creator of the Constable series, the inspiration for the long-running and critically acclaimed ITV drama series Heartbeat. 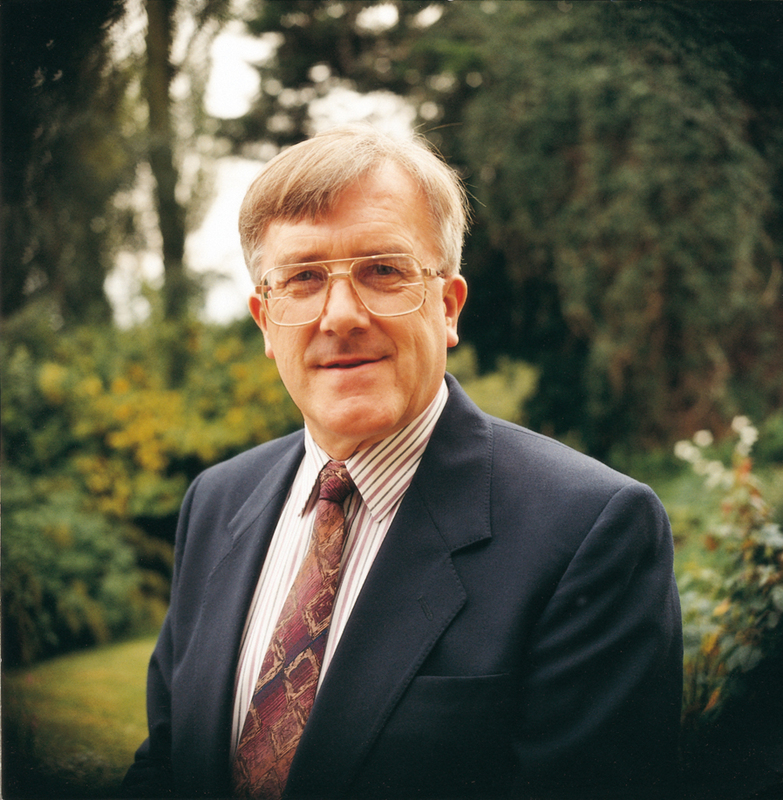 As Peter N. Walker, he is the author of Portrait of the North York Moors and many murders and mysteries. He lives in North Yorkshire. Here, he talks about the Constable books and where they all began. Several years before ‘Constable on the Hill’ and the ensuing series featuring the work of a rural bobby, I wrote ‘Constable on the Town’ highlighting hilarious goings-on witnessed by police officers working night shifts. I offered it to several publishers one of whom rejected it with the comment, ‘There’s no market for Yorkshire humour.’ I put the book in the loft and forgot about it, continuing to write crime novels for Robert Hale. Then early one evening, the landlord of the White Swan opposite my cottage asked if I could advise a customer about getting his book published. Off I went with the landlord (Brian) treating us to a pint apiece. When I asked the customer what sort of book he had written, he said it was about hilarious happenings to a country vet on the North York moors – including my village. Considering myself very wise about reasons for rejecting humorous Yorkshire books, I told my new friend ‘There’s no market for Yorkshire humour’ but he went ahead anyway, using the pseudonym James Herriot. His success prompted me to write a similar series featuring a rural bobby. After all, I had been a village copper and called my book ‘Constable on the Hill’ because my police house was on a hill top. The book proved very successful and so I unearthed my ‘Constable on the Town’ from its grave in the loft and re-wrote it as ‘Constable on the Prowl’, not then considering a rural series. ‘Prowl’ was set in a seaside town, but the success of ‘Hill’, especially its transformation into the hit ITV series ‘Heartbeat’, prompted me to continue the rural theme in thirty-six titles. In 2011 I brought the series to a close with ‘Constable over the Hill’ as I felt the books had run their course. Writing them and then seeing my characters come to life on the TV screen was a wonderful experience as was my work with the cast and crew. A couple of weeks before writing these notes, my wife and I were on holiday in North Wales when we met a couple from Australia – and they were still watching repeats of ‘Heartbeat’ back home, more than 20 years since the first episode in 1992. However, some favourite characters from those books and ‘Heartbeat’ live on in a projected new series centred upon Maddleskirk Abbey and College with its team of monkstables – monks who work as policemen. The first is MURDER AT MADDLESKIRK ABBEY. 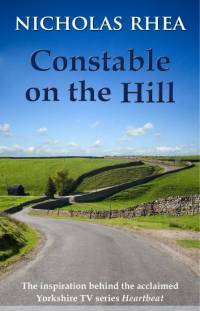 This entry was posted in Author Posts and tagged constable, constable on the hill, constable over the hill, heartbeat, nicholas rhea, yorkshire by Robert Hale Book Blog. Bookmark the permalink. Should make a fascinating read…I’m sure there’s plenty of demand for Yorkshire humour. Ee by gum.